If there should be a parlour game to identify the most DTW car possible then this might be one an exemplar: Bertone’s Saab Novanta concept car. When it came to translation a car design sketch into a tangible object, craftsmanship and even cultural background used to be of the utmost importance. As described earlier on, the technique and style any car designer chooses to depict his ideas is highly informative. Perhaps the greatest edifice ever built on behalf of automotive design is receiving the Italian preservation treatment. There’s no easier task than to accuse corporate America of cynicism. Greed, hubris, soullessness: pretty much any unappealing trait can be attributed to any of the industrial giants. It’s been a while since we did one of these, and while today’s candidate might appear a little tenuous at first sight, look beyond the scudetto and there are chevrons galore. 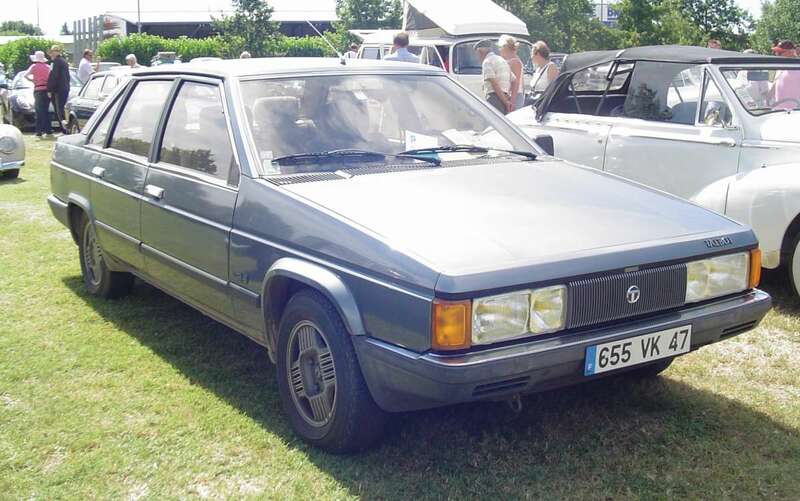 Recently we have been discussing the origins of the Citroën XM. In the second of a short series, I will remind readers of what was on sale in 1984, courtesy of the much missed “World Car Guide”. Let’s Sort This Out, Shall We? Author richard herriottPosted on 28 Nov 2016 22 Apr 2017 Categories Citroën, Design, Marques, The HistoryTags 1980 Ferrari Pinin, 1981 Talbot Tagora, 1982 GM Aero concept car, 1988 Citroen XM, Bertone, Concept Cars, Lotus Eclat, Mazda, Opel, Subaru43 Comments on Let’s Sort This Out, Shall We? Second guessing Sir William on styling matters rarely succeeded. 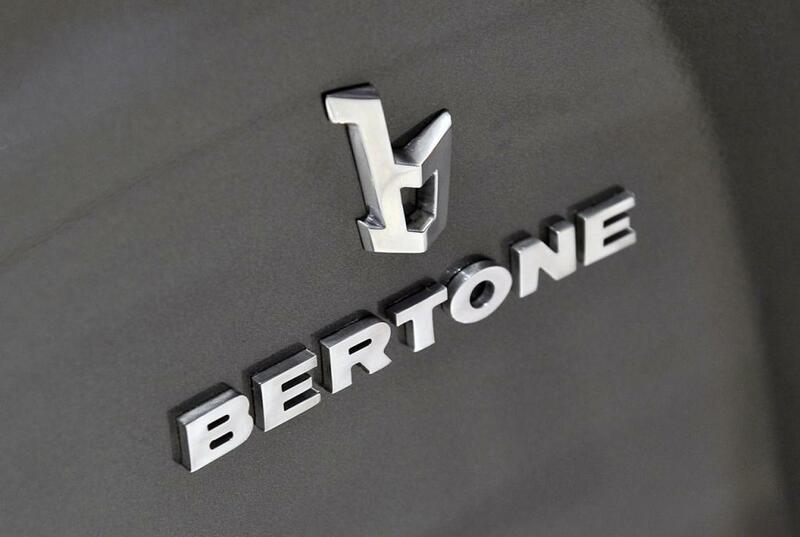 This Bertone concept was no exception. Our sharp-eyed readers may notice something amiss but I’ll carry on with my trawl through the obscure car brands, today it’s Changhe. People hunting for an inexpensive and practical load carrier will find a mere two Changhe vehicles on sale at Autoscout24 at the moment. One is a small panel van with a 53 PS motor and the other is a pick-up with a tilting load bay (you load it with, say, loose marbles, snooker balls, or oranges and when you get to the delivery point you just let the whole load tip out onto the floor without all that laborious scooping or shoveling). Both cars have delivery miles yet are strangely registered in 2014. The dealer is in Dörfles-Esbach. Amidst the stolid carpark fare of Gaydon’s National Motor Museum, this little gem gleamed. 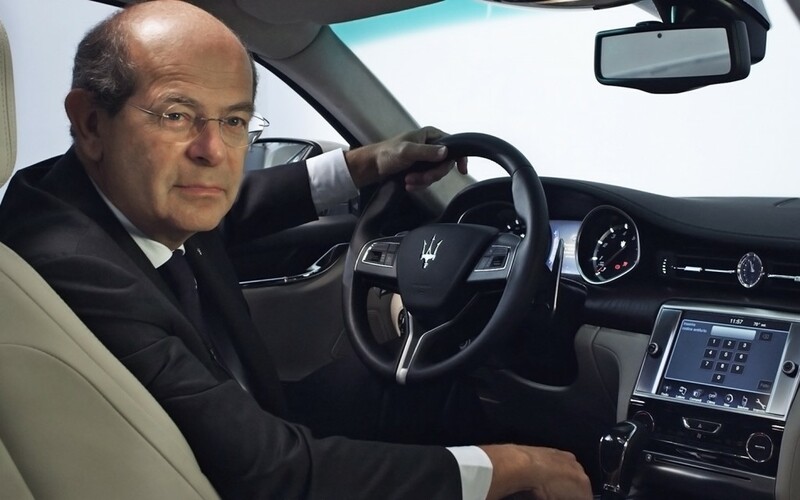 Much has been written on the contribution of Italy’s styling houses to the Japanese motor industry in the crucial years when it went from being a tentative exporter to a seemingly unstoppable force. We bid a tearful adieu to one of the greats. If you’ve ever wondered about this famously forgotten car, this is the place to find out why it has become a footnote in automotive history.